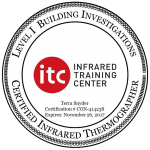 Posted April 28, 2015 by Terra & filed under Home Inspection Calgary, Tips. Heating, cooling and lighting your home are difficult enough without the extra expenses from your energy bills. All homes, and older homes, in particular, can be susceptible to minor problems or wear and tear that can leave them less efficient at using energy. By taking a few proactive steps to inspect and update your home, however, you can improve your power, gas and water usage and decrease your bills. There are generally a number of small holes in your exterior walls where electrical outlets, outdoor spigots or cable connections enter the home. These seemingly minor holes can lead to surprisingly large draft leakages, however. The Canadian Wildlife Federation recommends that you inspect these exterior points and look for any gaps or wear where your home’s heated or cooled air can escape. By adding gaskets around these fixtures or caulking and sealing gaps where cracks appear or wiring or plumbing enters the home, you can eliminate these drafts. Be cautious while working with wiring or outlets, though, and ensure that the power is disconnected before touching any wires. You’re probably familiar with insulation in your attic and walls to help keep your home comfortable throughout the year. However, insulation can wear and degrade just as any other component of your house. 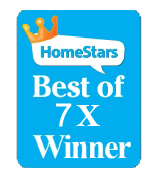 Inspect your attic area and look at the quality of your insulation. 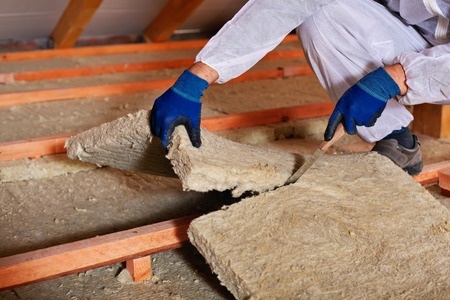 If it appears to be falling down or if there are visible areas that aren’t covered, it may be time to have new insulation installed. In addition, you can also insulate your pipes and water heater to preserve water temperatures inside the home. Foam or rubber pipe insulation wraps around your water lines to keep them warm in the winter and prevents condensation during the summer. A water heater blanket can also help keep the water in the heater retain its warmth year-round, adding up to significant energy savings over time. Many new technologies can help save you money as well. Programmable and smart thermostats can be set and controlled automatically, allowing you to adjust daytime and overnight temperatures in your home so that you’re not heating and cooling an empty house. There are also a wide variety of water-efficient shower heads and toilets that can reduce your daily water use. Many of the latest products on the market are just as efficient as older models, and changing out these fixtures in your home can really make a splash on your water bills. The National Resources Canada’s EnerGuide home energy evaluation program can help you identify other areas in the home that could be improved to increase energy efficiency and save you money. Using the EnerGuide Rating System, an evaluator will perform a full evaluation of your home, including inspecting for inefficient appliances, hidden leaks or other updates and offer you recommendations and a label with your home’s efficiency score. 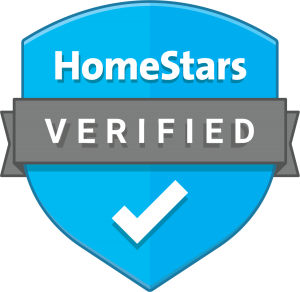 As the program is nationally recognized, this score is a useful and standardized measurement that you can use to promote your home to would-be buyers or compare to other homes in your region. NRCan offers a search tool to help find a participating energy service organization. An article on most vital factor particularly in winter days. All tips are handy and can be applied to get a superior insulation. Thanks for giving the Inspection Idea.